We are spreading the love this holiday season in our 12 Days of Giving! 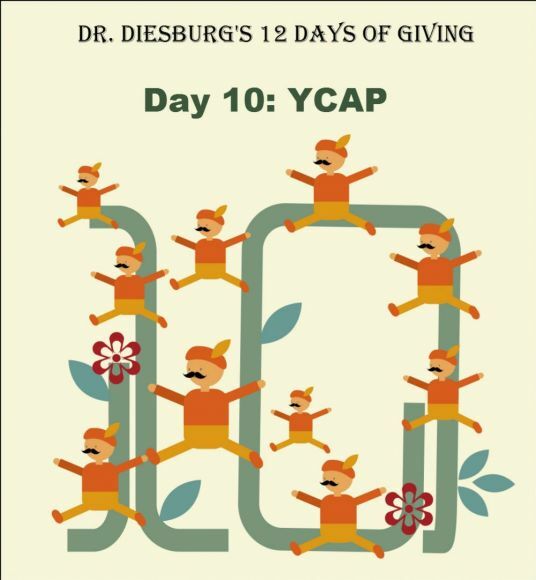 For Day 10, Ten Lords A-leaping, we're donating on behalf of our practice, patients and staff to YCAP! Yamhill Community Action Partnership, a private nonprofit organization serving residents of Yamhill County since 1980, is one of more than 1,000 community action agencies nationwide. These agencies were created to promote the health, education and general welfare of Americans in need. Our mission is to advocate for and assist persons toward self-sufficiency. The group serves Yamhill County, which covers 718 square miles and is home to approximately 95,000 people. Of these residents, 10% of families, 15% of individuals, and 24% of children under the age of 18 live below the poverty level. YCAP serves many of these low-income residents, such as seniors and those with disabilities who struggle with fixed incomes, as well as individuals and families who are in low-wage positions or seeking employment, survivors of domestic violence, migrant families, homeless families and at-risk youth. Donating to YCAP is easy. Simply go to the website and click on "DONATE." 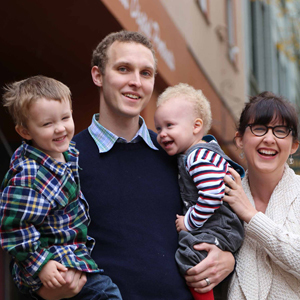 We are so thrilled to be able to support the work of this great organization, which is helping to ensure Yamhill County is a place where families are supported! Check back in tomorrow to see who's next in our 12 Days of Giving!